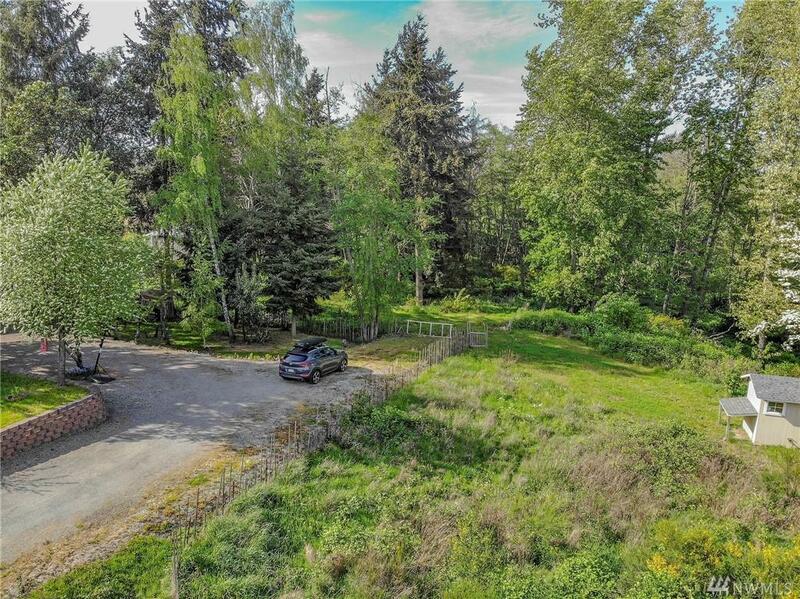 Extremely rare shy acre lot in north Burien on the west side of 1st Ave. Zoned RS7200 on this 42,120 sq. ft. lot. Potential for five lots easily fitting within the RS7200 guidelines. 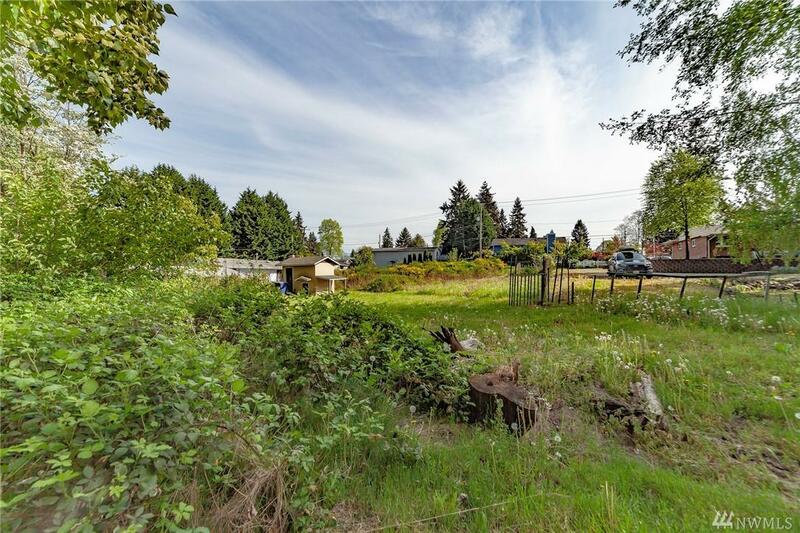 Buyer to verify with the city of Burien. Seller is creative and willing to work with potential buyers. There is the possibility of two short plats as the Seller owns the adjoining property to the west. 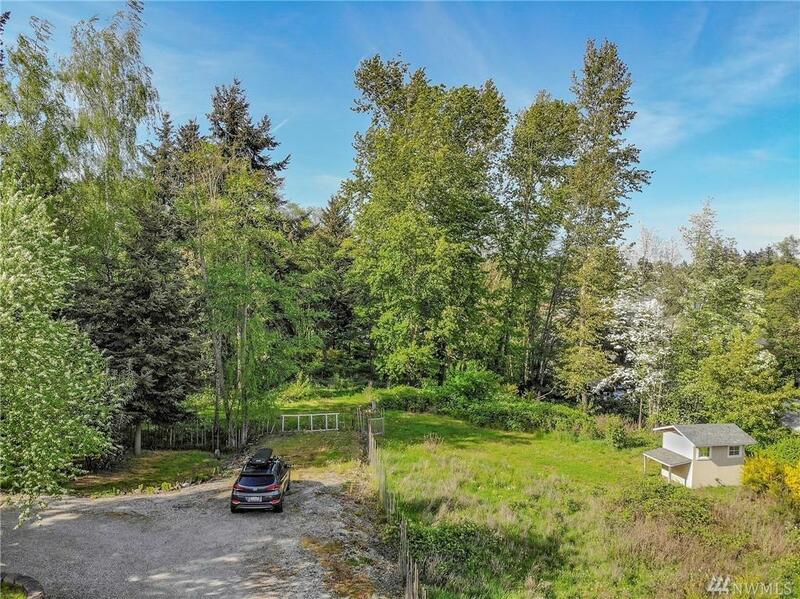 North Burien is much sought after with it's proximity to a tremendously convenient commute to downtown Seattle.